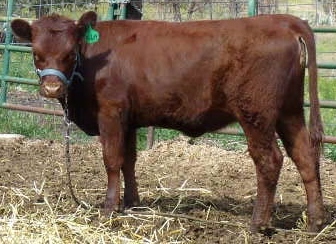 A full bodied yearling capable of years of quality reproduction. 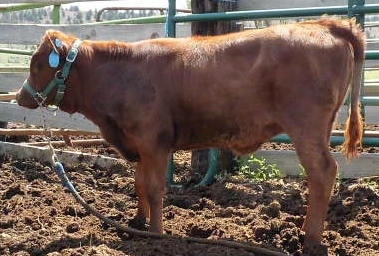 A well built young heifer ready to start in your production program. 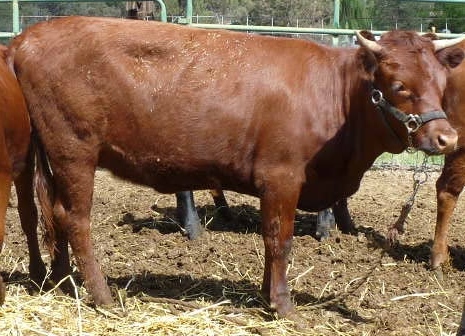 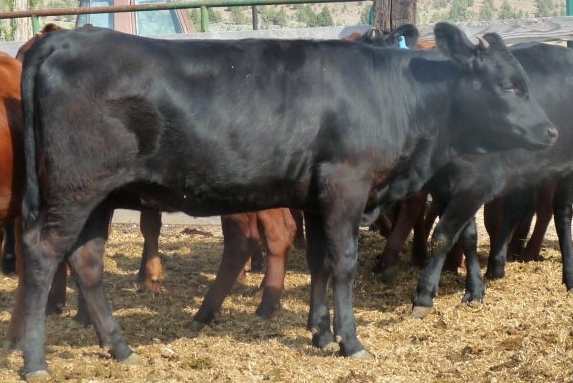 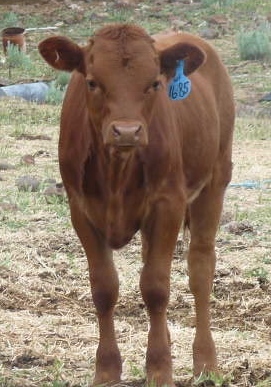 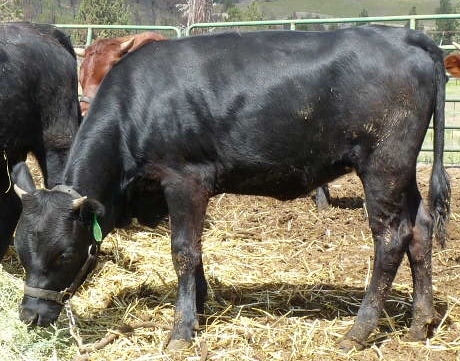 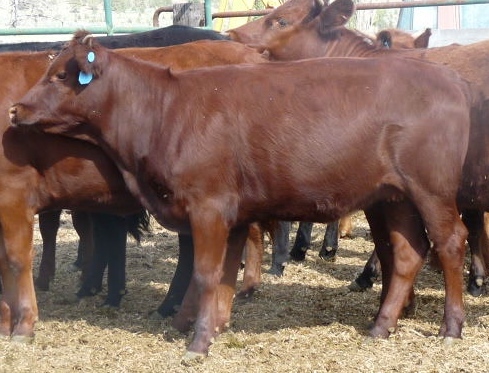 A well built young heifer ready to grow into your production program.